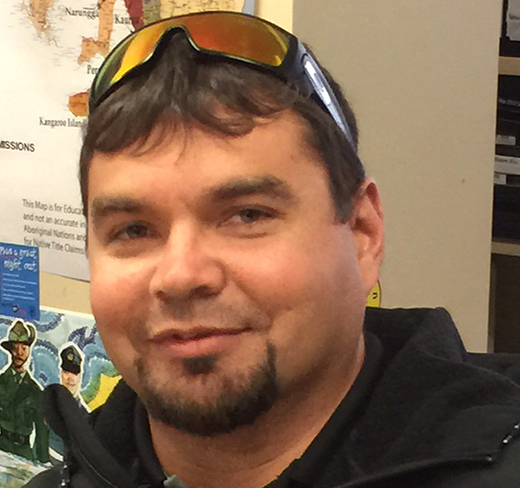 Scott is the Director of Aboriginal Drug and Alcohol Council, (ADAC). He is an Aboriginal man from the Stolen Generation. 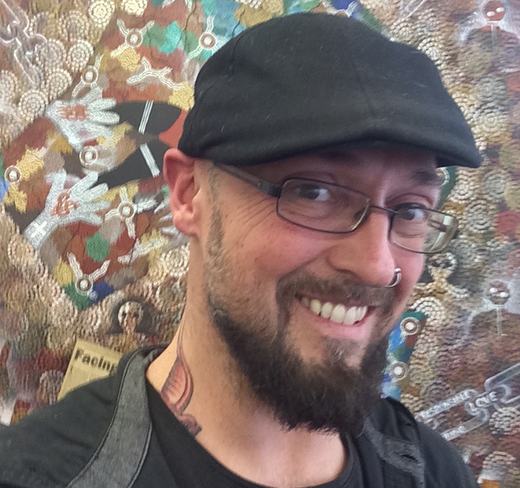 Scott has a background of polydrug use and he has spent considerable time and effort learning to live a lifestyle free of illicit drugs and alcohol. Scott's youth was spent misusing and abusing alcohol and other drugs, which brought him into contact with both law enforcement and health agencies constantly. 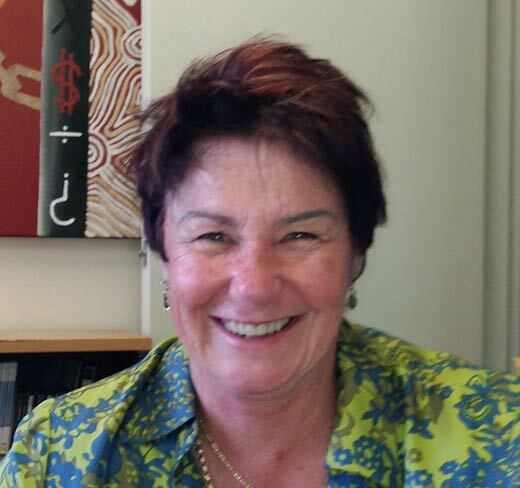 Deputy Chairperson of the National Indigenous Drug and Alcohol Committee (NIDAC; Formerly called the National Drug Strategy Reference Group for Aboriginal and Torres Strait Islander Peoples). Appointed by the Prime Minister. 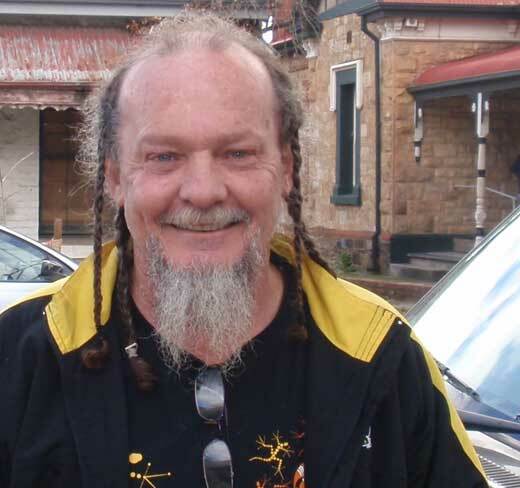 Council Member and Executive member of the Australian National Council on Drugs (ANCD). Ministerial appointment. 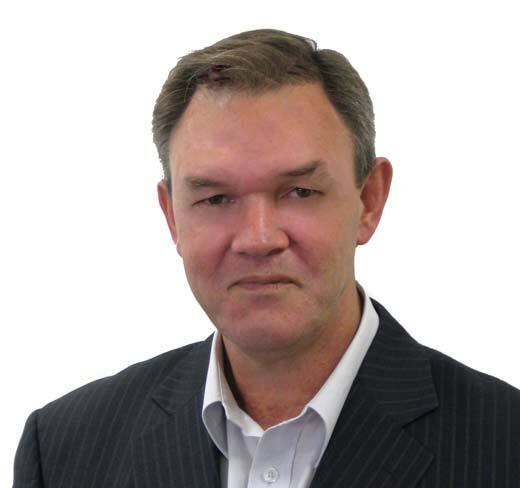 Executive Director, the Alcohol and Other Drugs Council of Australia (ADCA). Appointed by the Prime Minister. Ministerial appointment, National Aboriginal Torres Strait Islander Health Council. 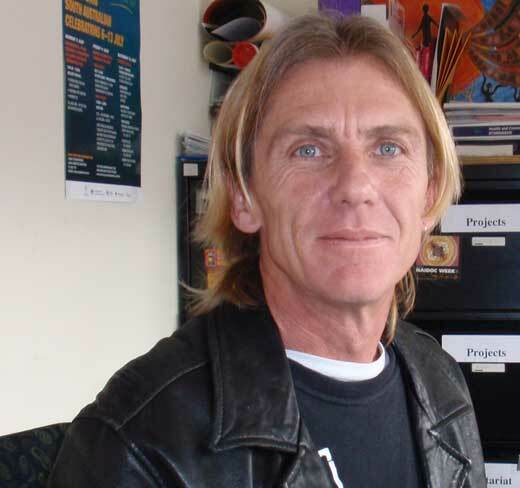 Scott’s contribution has been recognized in 1997 by the ADCA Australia Day Award; in 2003 by the Australian Centenary Medal; and in 2012 by the University of Sydney’s, Sister Alison Bush Medal. Helen has been at ADAC since 1995. 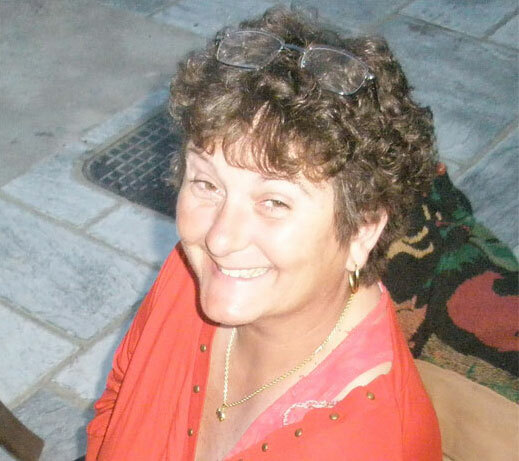 As the Office Manager Helen has a number of roles. She is responsible for the finances of ADAC, which includes payroll obligations, facilitation of grant moneys and financial acquittals. 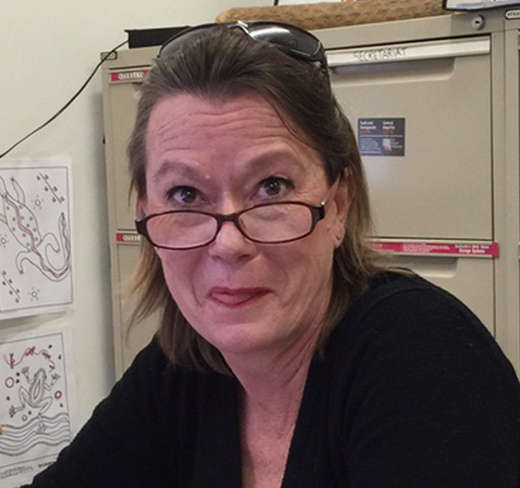 Helen is also responsible for the general supervision of administration. Another role, that seems to be growing, is the production of ADAC resources. These include ADAC Annual Report, posters, leaflets, and the Petrol Sniffing and Other Solvents Manual as well as the Petrol Sniffing Video, in more recent times the Meth Comic. FASD has been an area that has grown with the FASD poster the FASD flipchart and leaflet also Alcohol and your health DVD. Helen role has grown she is now responsible for the ADAC Website. 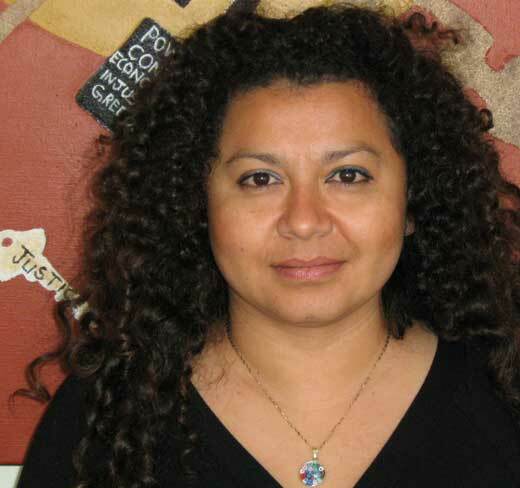 Sofia comes from El Salvador in Central America. She has been in Australia for 13 years. Sofia began work at ADAC as a volunteer 7 years ago while she was studying an Advanced Diploma in Accounting and Business Administration. Sofia is now employed as Administration/ Finance Officer. 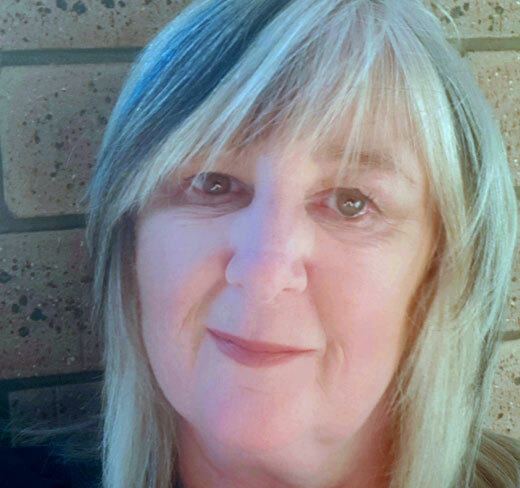 Her financial duties include accounts payable and receivable, monthly Business Activity Statements, data entry to MYOB, travel allowance payments and bank reconciliation. Sofia is also responsible for the maintenance of ADAC's office equipment, maintaining the ADAC assets register for insurance purposes and setting up and maintaining several of the internal ADAC databases. Geoffrey is part of ADAC administration team. Geoffrey's main responsibilities is distributing and tracking the many ADAC resources. Also he is responsible for taking minutes for ADAC meetings including the Executive, Annual General Meeting and conferences. He also provides displays of resources at conferences and special events, and organises resources for project staff. 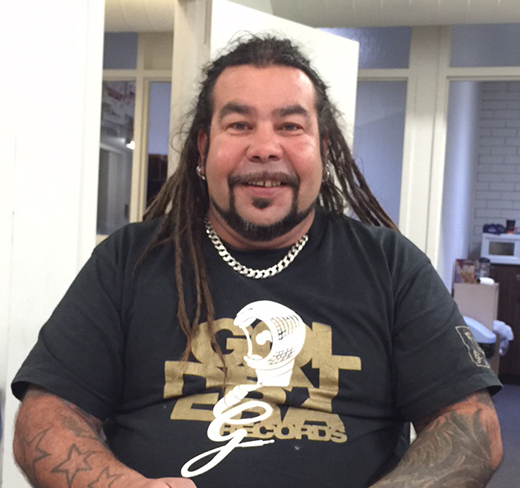 Jimmy is one of two Indigenous drug and alcohol workers in the Makin Tracks team. Jimmy's heritage is Ngarrindjerri/ Arrernte. 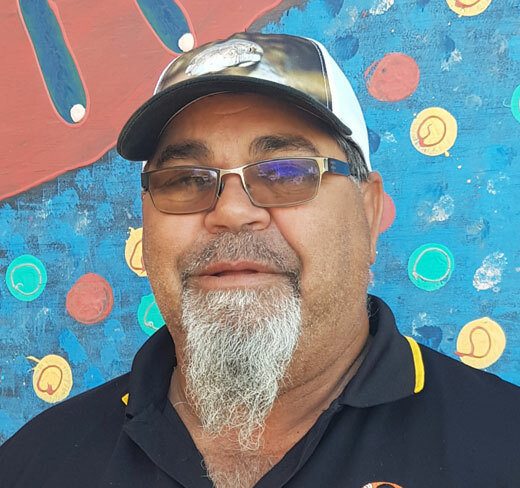 Jimmy's main role is to travel to communities that invite the Makin' Tracks team to work with them to address substance misuse issues within the communities. Byron is an Aboriginal man from the town of Mungindi, which is 800 kilometers inland on the NSW-QLD border. He grew up in the suburb of Riverwood and later Liverpool in the western suburbs of Sydney. Byron's main role is to travel to communities that invite the Makin' Tracks team to work with them to address substance misuse issues within the communities. 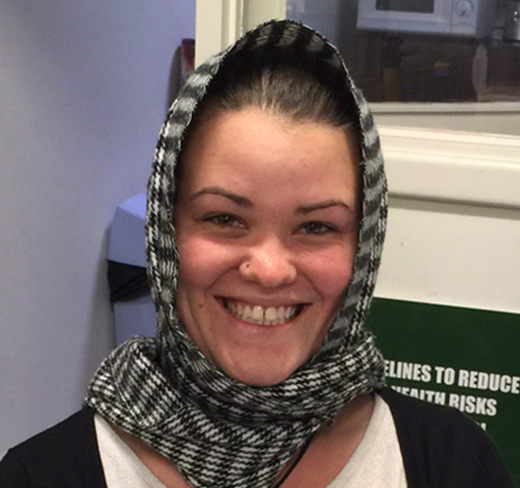 Isabella is a Ngarrindjerri women from Murray Bridge. 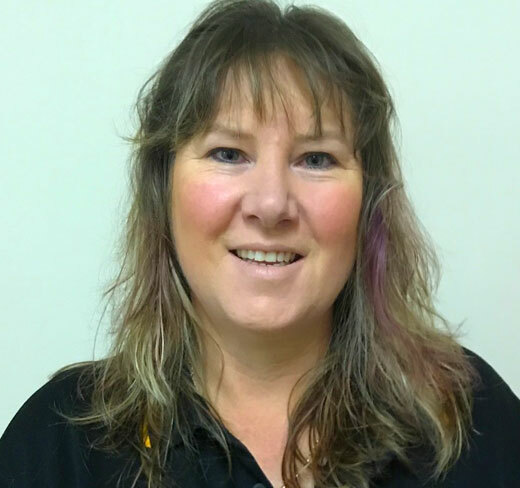 Isabella joined ADAC in Murray Bridge in 1996 and 1997 to address the appalling levels of suicide and premature death being experienced by the community at that time. Isabella moved on to be ADAC chairperson. 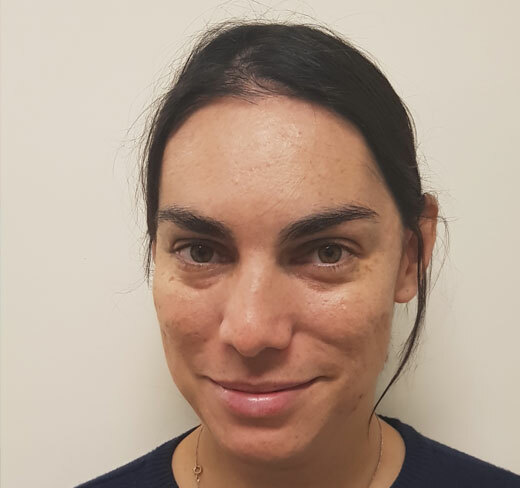 Isabella is a member of the NACSP Board National Advisory Council for Suicide Prevention and SA Aboriginal Health Council Ethics Research Committee for the past 8years. Isabella sits on many other comittees eg the Granny's Group. I was born in Port Augusta and have lived here most my life. Previously I worked at Pika Wiya Health Service for around 14 years working in the Clinic reception for 3 yrs and then worked in the Learning Centre for 11yrs. While working at the Pika Wiya Learning Centre I had the opportunity to complete my Diploma of Nursing as well as my Cert 4 Aboriginal Primary Health Care certificates. I think that having Footsteps – Road to Recovery is a positive thing because it is something that our people and communities need locally, with this we can now work together helping people through their journey of change and support them within themselves and their family. 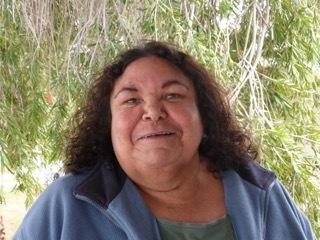 Hello my name is Colleen Roberts and I am a Dieri descendant from Marree and Coopers Creek surrounding areas where I was born and grew up with our old people and seeing the changes from the sixties that has effected our people when alcohol was introduced openly. This was the chain affect of many diseases, sicknesses, domestic violence and suffering of families. Now it is like a big circle going round and round, through our generations. This gave me a opportunity and chaIlenge to work in the health field as an Aboriginal health Worker and Aboriginal Health Promotion Officer in SA and NT. to make a difference for our people to have control over their own lives and health and wellbeing. I am so happy that ADAC Footsteps Rehabilitation in Port Augusta has been established to help, support and encourage our people to make good and right choices to benefit their own health and wellbeing. Also I’m happy to work to help them at ADAC Footsteps Rehabilitation Centre and to have a good team. 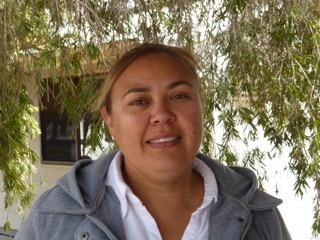 Deslyn Dodd is a Eastern Arrernte/Antikirinya/Dieri women born in Port Augusta and very proud to be back in her home town after 26 years living in Alice Springs NT. 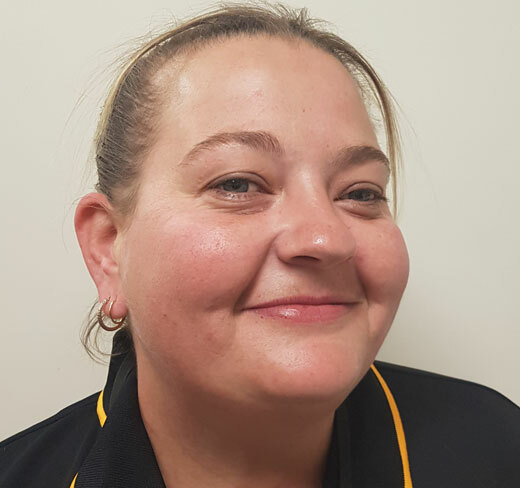 Deslyn worked 2 years with Anglicare NT has a Case Manager in “Transitional Housing Program” assisting homeless disadvantage people with living and improving independent living skills. Deslyn also worked with “Medical Local NT” as Aboriginal Project Outreach Worker “ Closing the Gap” assisting Aboriginal clients with Chronic Disease, as well as a range of Primary Health Care only to prove in main stream private practice also achieving the collaboration in other health services. Engaging and building a good relationship between communities and service providers. The experience I have will help my people with life skills, everyday living and especially the support I will provide in surrounding area with a culture approach.